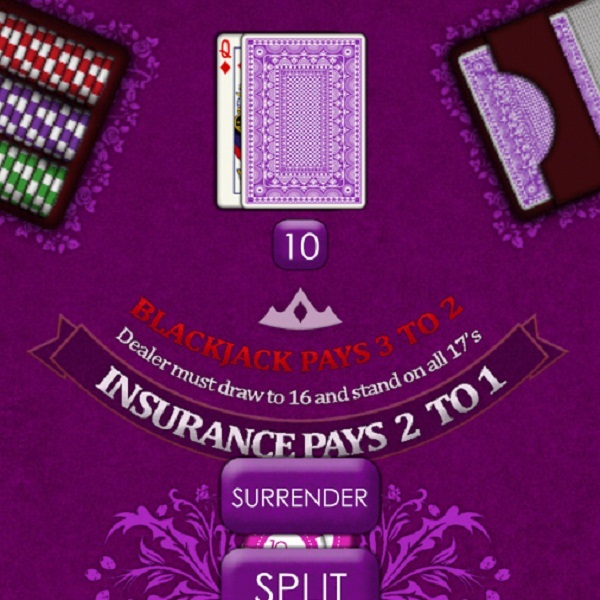 If you’re looking to improve your blackjack skills before the next trip to the casino or simply enjoy playing blackjack while on the go then it is worth taking a look at Fil Games’ new BlackJack! app. The game has been designed to be the best possible emulation of the casino game so that players can improve their blackjack skills; furthermore, it is completely free to play. The game also features a free card counting trainer, a choice of which blackjack rules to play with (Vegas, Atlantic City or European), free daily chips and much more. Players of BlackJack! can choose from nine different casino tables, chip and card themes. It even has popular blackjack hand gesture adaptations. Clearly the game is a hit with blackjack fans as it has already had close to 100,000 installs and well over 2000 five star reviews.